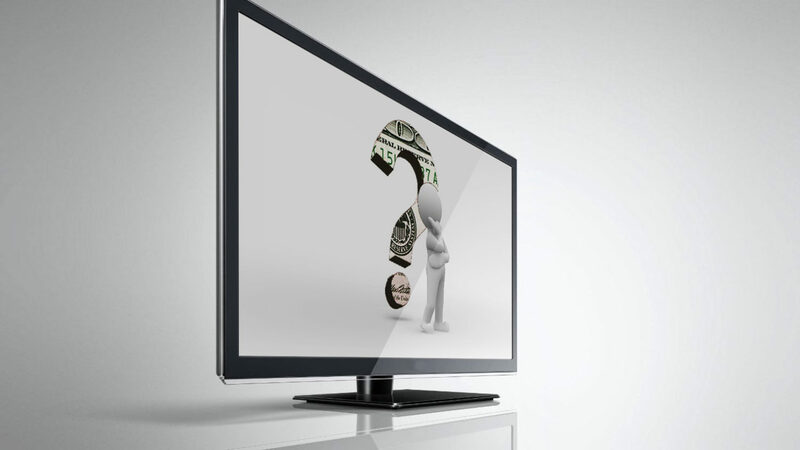 What is the cost of a TV ad? For anyone new to video, this can be a confusing question. Numbers can vary dramatically depending on who you contact and where you’re located, starting with the free ads that come from local TV stations all the way up to the multi-million dollar national ads for major brands. But what does that mean for you? Well I like to break down the types of production companies into three main categories: local, regional and national. Your local shooter is often a one-man-band doing much of the shooting, lighting, audio and editing themselves. This usually means you get the lowest cost, but more often than not end up with the lowest quality. One-man-bands create the potential for oversight and lack of expertise in specific areas. This is also where most of the dreaded “local ads” come from. Next we have the regional production company. This could be anything from a small crew to a medium sized agency. These companies usually have more of the experience, staff and equipment necessary to pull of higher end and more effective ads. Shop around to see what each company specializes in and find out who will be the best fit for your production needs. Lastly we have the national agency. These are the big guys doing ads for every major brand out there. These ads involve large creative teams, big production crews, amazing visual effects, celebrity talent…you name it. So what are all the factors that go into the cost of video? Check out our next blog post to find the answer.